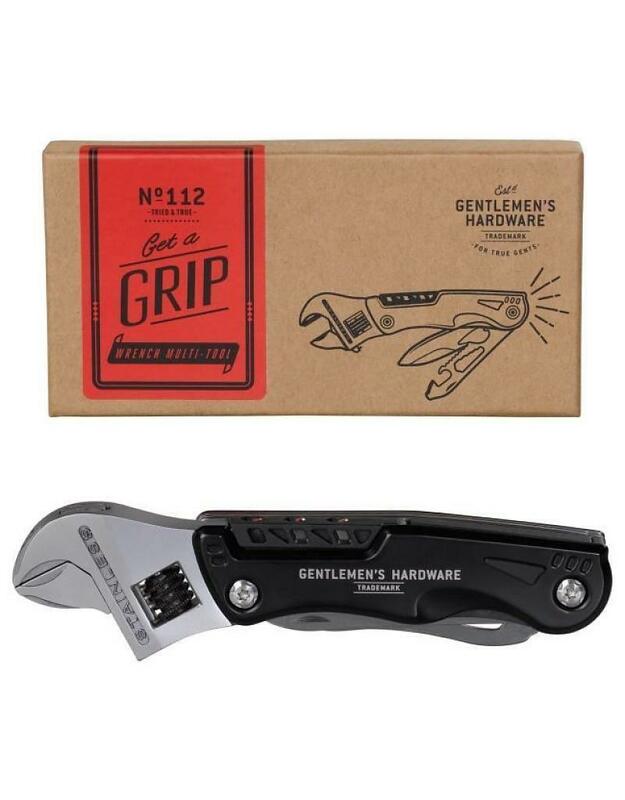 This authentic Gentlemen's Hardware product has been crafted for the rigours of today's modern life with a vintage aesthetic. A truly excellent product manufactured by relentless pioneers with an unfaltering commitment to quality, function and style. 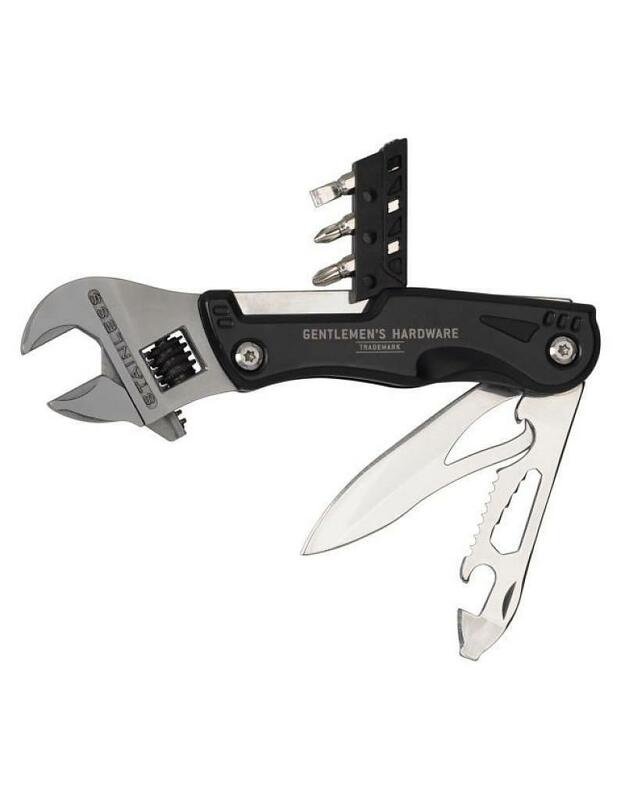 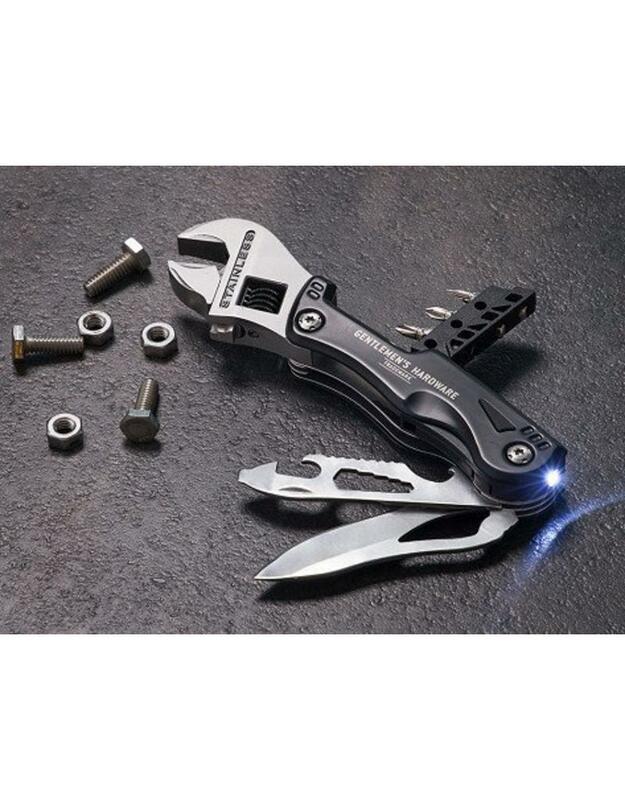 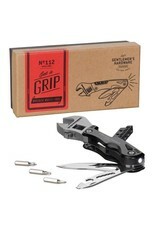 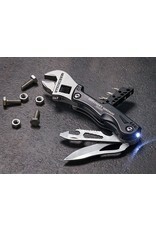 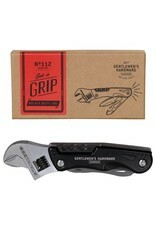 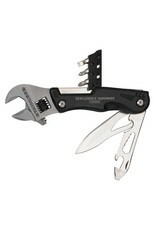 Includes: Adjustable wrench, saw , knife, LED flashlight, and screwdriver set.